This spacious one-bedroom, one-bath condominium is located in the well established, gated community of Whisper Lake, and is centrally located on Dale Mabry Highway, just south of Carrollwood. From its screened patio, it overlooks a lovely landscaped courtyard, which leads to a lovely pond and community pool. The interior of this home was beautifully renovated to include tiled floors throughout, crown moldings, plantation shutters, new master bath vanity, custom, built-in wall unit with desk in the master bedroom, and built-in cabinets in the craft/storage room. This community offers three pools, three laundry facilities, lush courtyards and ponds. 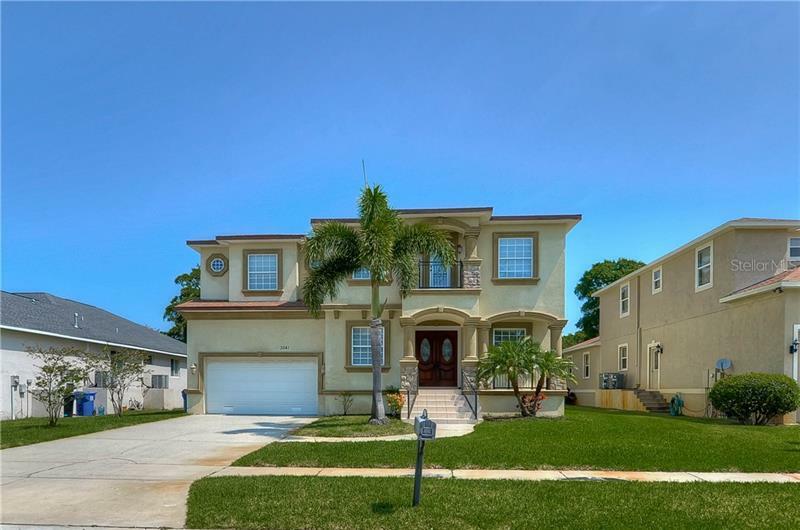 The location is convenient to downtown Tampa, Convention Center, Straz Theatre, Tampa International Airport, all sports venues, International Plaza, restaurants, local shopping, as well as all major roadways. Furniture is also for sale separately. Prices available upon request.